It's impossible to sit straight when this rhythmic song sounds. Stand up and dance to “If You’re Happy And You Know It” song. 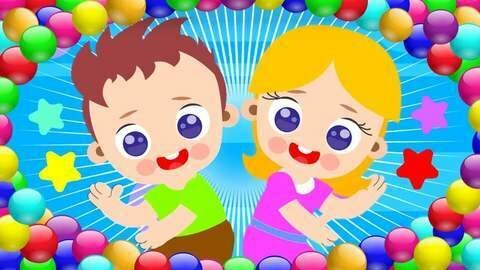 More free educational videos are waiting for you to enjoy at SeeZisKids.com. If you’re happy and you know it, shout hooray.